So you’ve picked your dream designer sofa—would you know if you are getting the best quality for its price? What’s considered an investment piece is always relative to the budget of the person buying it. “Investment” can mean anything from above P50,000 to seven figures! 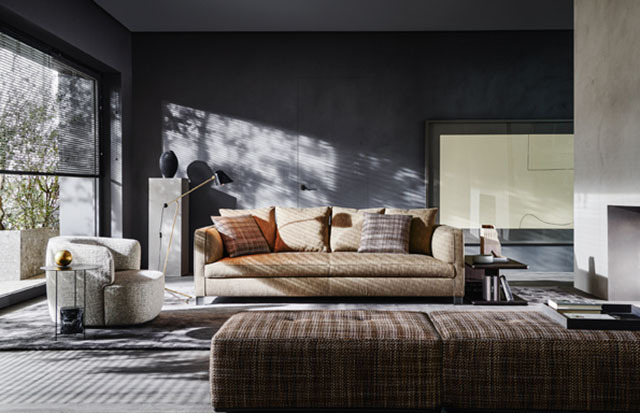 A designer sofa should feel good, more so than look good. 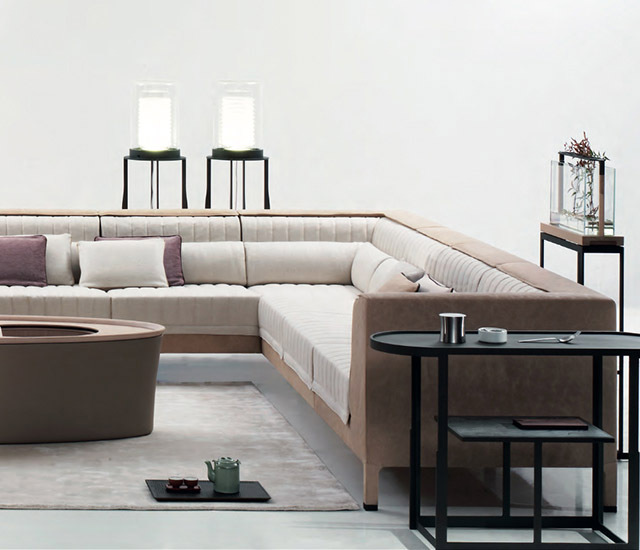 Never choose from a mere catalogue or website—go to the showroom and sit on the couches. Test the seats for the give and comfort. And when sitting down, the upholstery (especially if it’s leather) should make you sink in, and fit your body like a glove. You’re paying for the craftsmanship and extent of detailing on a piece, and make sure that it’s evident. 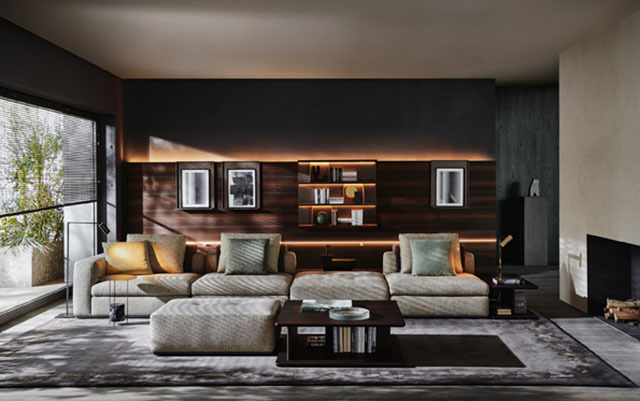 For example, the Dimensione collection of architect Chi Wing Lo uses advanced “Extreme Woodworking” machinery to create furniture pieces in dramatic, sweeping shapes, while the unique upholstery is painstakingly cut and worked on by hand. 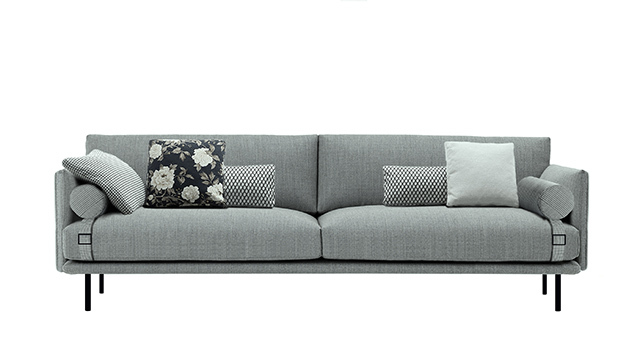 Take note that the average depth of a sofa is 78cm to 100cm (31” to 40”—don’t settle for less!). 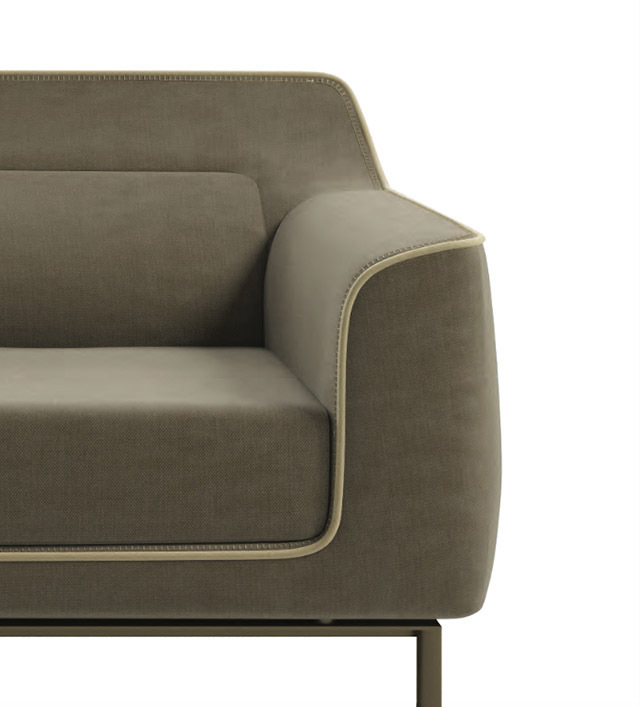 Some European and US manufacturers even offer sofa models that are deeper than this (102cm and above). Your choice all boils down to what is proportioned to the size of your living room, and how comfortable you are with the depth and width. Sometimes you’d find small-space-furniture manufacturers who would make sofas that are smaller than the standard sizes—don’t fall for the “tiny home furniture” label bait; the smaller sizes are usually not comfy. Since you’re plunking down quite a bit on a furniture piece, might as well make it a conversation starter. Aside from its form, color and pattern can create a design statement in your room. Try a vibrant yellow leather or teal sofa—or if you can’t take bright colors—opt for a mix of tweedy textures and mixed patterns on its upholstery. The difference with this is that when used on high-end designer sofas, color and pattern are done really well. 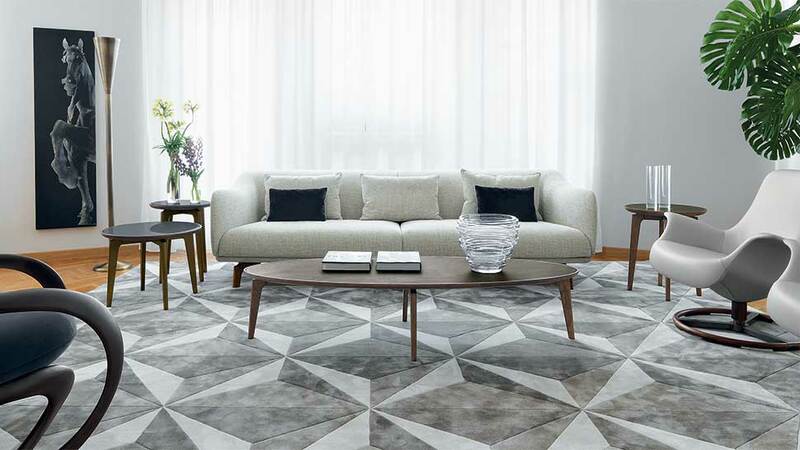 Buying a furniture piece in the high five or six figures can be daunting; so it is best to consult your interior designer or ask the in-house designers for their expert opinions (a lot of the high-end furniture stores have their own in-house designers to help you out). Explain to them what style you are looking for, and most importantly, show them the floor plan and dimensions of the specific room you are furnishing.